At Greenbaum Optometry, our mission is to provide the finest eye care and optical services in LaGrangeville and Dutchess County. 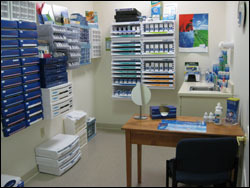 Each of our staff members are professionally trained to assist you in making informed decisions about what products and procedures will best benefit you and your individual eye care needs. 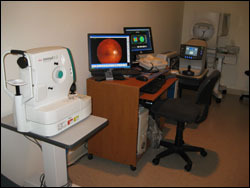 We offer many services using the latest in computer assisted technology. 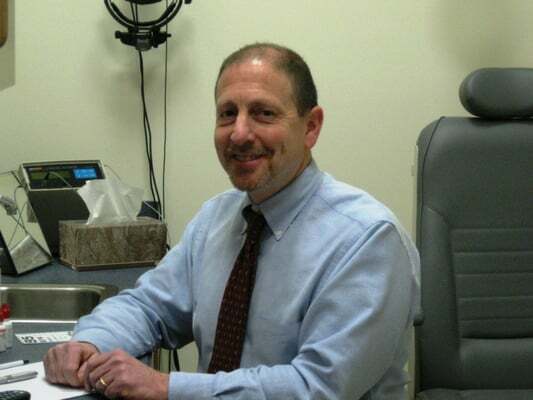 Living and practicing in the Hudson Valley for over thirty years, Dr. Greenbaum opened Greenbaum Optometry, a state of the art vision care facility in September 2008. He received his bachelor's degree from Binghamton University, and his Doctor of Optometry degree from the State College of Optometry in New York. He practiced at New York Eye and Ear Infirmary, a top rated teaching hospital where he participated in FDA trials of new surgical procedures and was part of a team developing new technology, including the first corneal topography system. In April of 1988, he moved to Dutchess County and joined the staff of Community Health Plan/HealthShield, and maintained a private practice at Eye Appeal Opticians in LaGrangeville. Dr. Greenbaum is Past President of the Hudson Valley Optometric Society, member of the American Optometric Association, New York State Optometric Association and former advisory board member of the Dutchess Lighthouse. Dr. Greenbaum lives in Poughkeepsie, NY with his wife Karen. 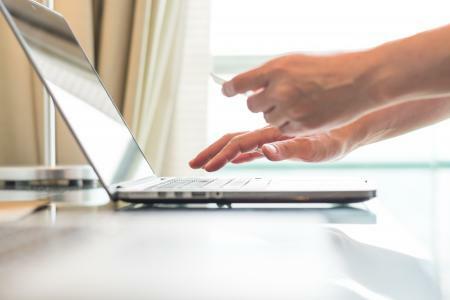 Dr. Greenbaum uses a combination of cutting edge technology and old fashioned attention to detail to achieve optimum results with his contact lens patients. Sunglasses aren't just about style – they are essential in protecting your eyes from harmful UV rays. Studies have shown that 85% of the UV damage done to a person's eyes occurs before they are 18 years old. We can make prescription lenses for just about any sunglass frame.